Some pundits may argue that it’s too late to revive the floundering company, but Research In Motion is trudging on and recently said it will give software developers prototypes of a BB10 device in May. 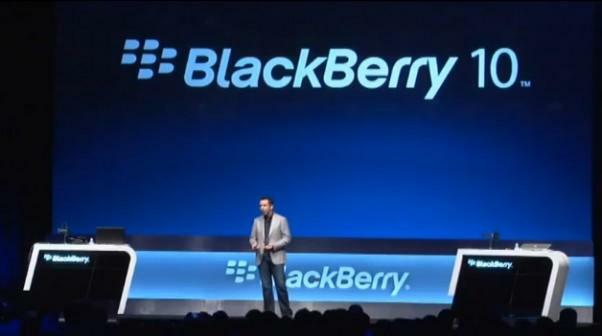 Alec Saunders, RIM’s vice president of developer relations, said on Friday the company plans to hand out as many as 2,000 test models at its BlackBerry Jam conference so developers can begin building applications before the OS is released later this year. Analysts and consumers alike have become weary of RIM’s declining progress compared to Android, iOS and even Windows Phone, so the company certainly has a lot riding on its next generation OS. We certainly liked what we saw of BB10 earlier this year, though the delay combined with RIM’s deteriorating reputation may not be enough to make a substantial dent in the competition.